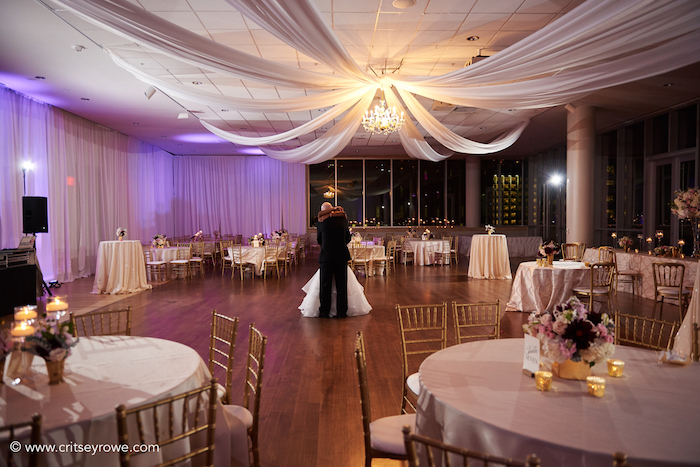 Engaged and looking for a Charlotte wedding venue? Here’s a quick look at the 10 best wedding venues in Charlotte available for rental. 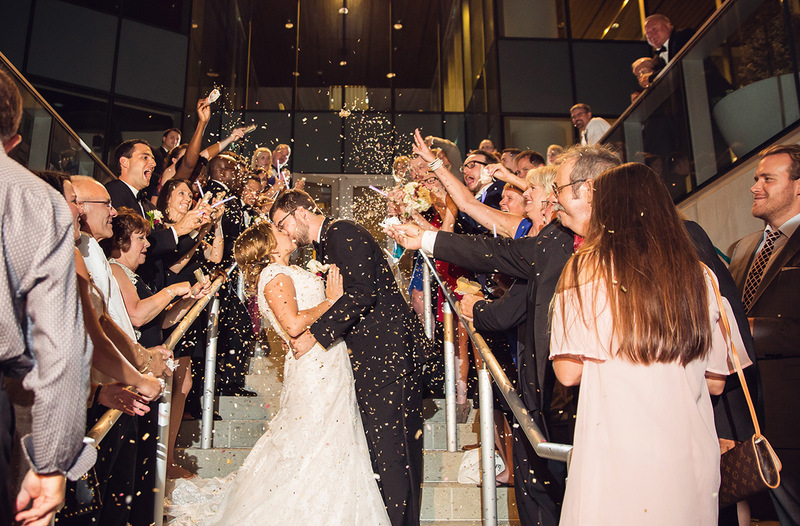 As Charlotte attracts more and more 20- and 30-somethings, it seems the city’s wedding scene continues to grow, too. 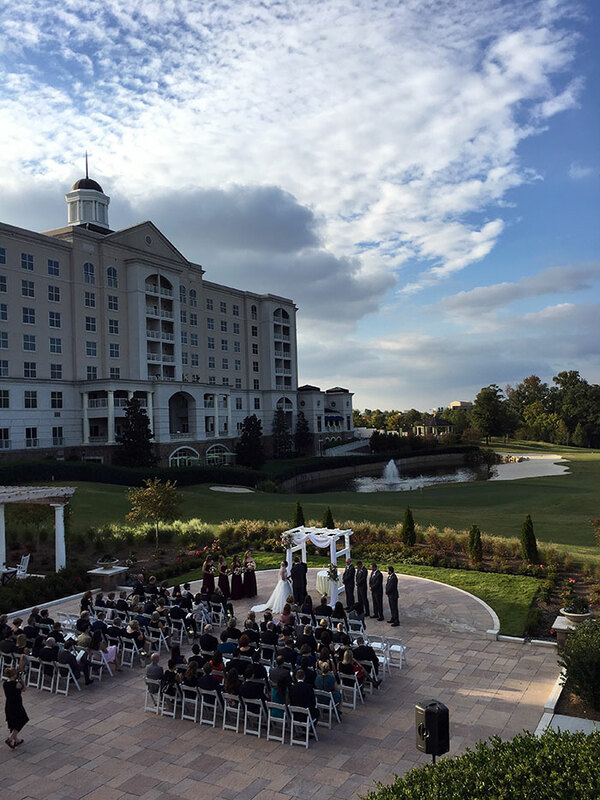 So whether you’re starting the planning process or just curious about how much people spend on their “big day,” here’s a quick guide to some of the most sought-after wedding venues in Charlotte. Note: Most of these are starting prices for each venue, weddings can be much more expensive than the starting sticker price depending on final selections. Why we love it: The Grand Room at Mint Museum Uptown is a blank canvas with a more modern feel. It offers the flexibility of a ballroom, but the beautiful floor-to-ceiling windows and large terrace make it feel like an upscale urban escape. What we love: The Assembly Room’s features give a nod to its historic past while giving a decidedly modern vibe. With contemporary finishes and furnishings, this venue is perfect for the couple looking to break away from the typical wedding space. 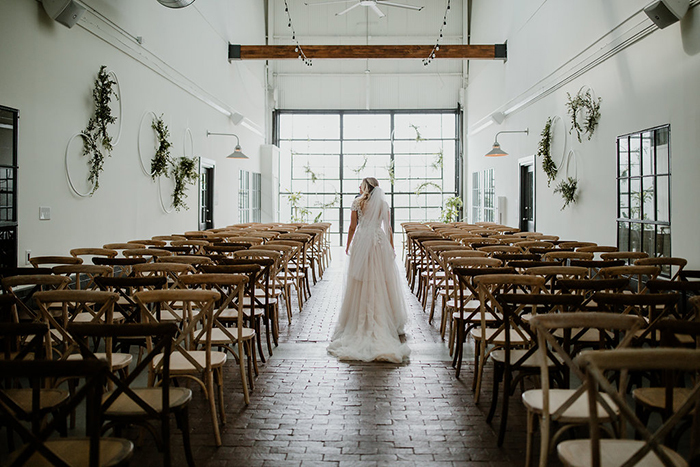 Why we love it: This haute hotel has everything you need on-site to make your wedding seemless from start to finish – I suggest checking in the day before to take advantage of the spa. And whether you’re a blush with greenery type or have been dreaming of something more dramatic, the ballroom is incredibly versatile and can be designed to suit your style. Bonus: The resort, including event spaces, has recently been renovated and now has brand new finishes for an even more elevated experience. Why we love it: This barn was made for the couple seeking rustic romance. Situated on hundreds of rolling acres, this secluded site makes staying in the moment an effortless experience. With the barn’s multiple levels and ample outdoor space, this venue is a great option for those looking to invite several hundred guests. 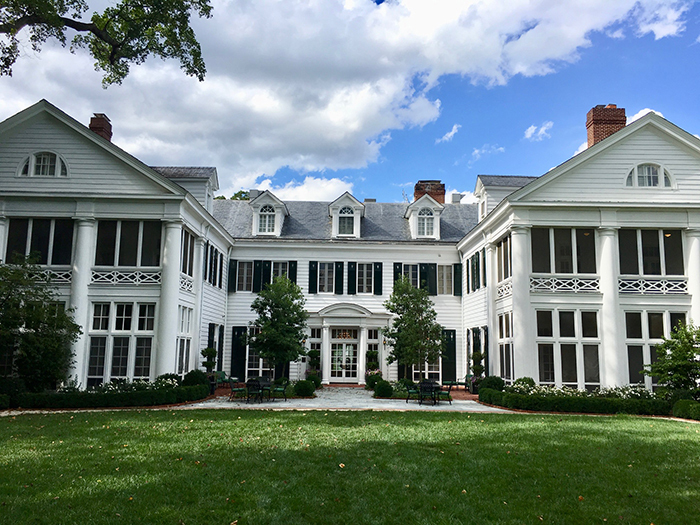 Why we love it: From its quintessentially southern architecture (think: white wood exterior, sprawling porches, stately columns) to the gardens surrounding the estate, The Duke Mansion is a truly beautiful venue tucked in the heart of Myers Park. Guests also have the option of booking a room at the mansion – and making sure your guests don’t have to worry about transportation after indulging in an open bar is the height of hospitality. Cost: The Ritz offers a number of all-inclusive bundled packages at various price points. Why we love it: The hotel’s Urban Garden is one of Charlotte’s hidden gems, and the glass-roofed open space can be transformed into the romantic oasis of your dreams – whether you’re looking for something airy and light or modern sleek. Plus, having your wedding at The Ritz is a really good excuse to have a glamour shoot in the chic Punch Room. Why we love it: This whimsical wonderland is the perfect venue for the couple seeking a more intimate al fresco affair. With bistro lights canopoying the hundreds of rose bushes, you’ll never know you’re nestled in NoDa at Uptown’s edge. What we love: The event space is elegant and photographs beautifully, but the best part is the elevated experience the venue offers. If you book the whole venue, guests are able to explore the museum’s exhibits – an added unforgettable element. 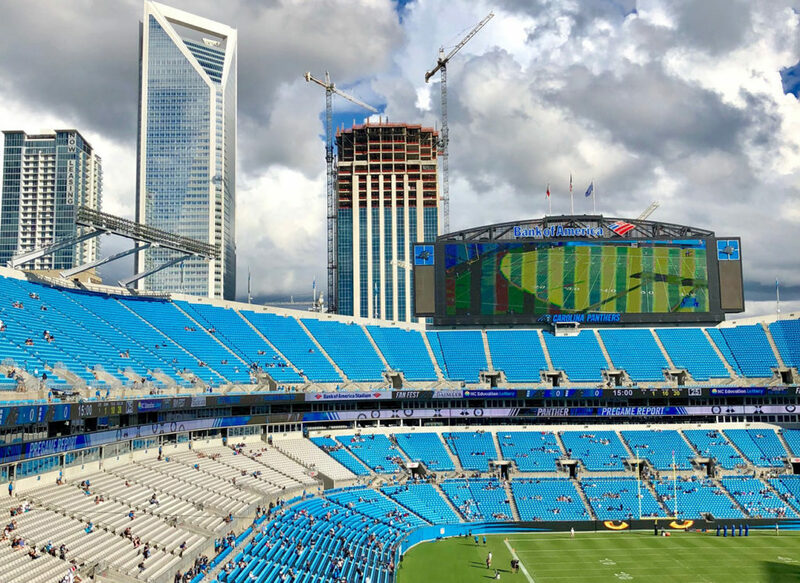 What we love: Foundation for the Carolinas is another great option for those wanting to design a space all their own – there are so many options with this multi-room event space. The glass-enclosed rooftop gives views of Uptown (that skyline never gets old) while the greenery-filled wall on the terrace brings a bit of natural beauty and whimsy. What we love: With more than 4,500 square feet of indoor space and outdoor space, The Terrace at Cedar Hill is the ultimate blank canvas for couples looking to create a custom look. The terrace boasts views for days of Uptown – the perfect backdrop for first-look photos and, well, all the photos. Bonus: This venue is an extension of Best Impressions Caterers so the food is going to be delicious.